The story is great, no doubt about that. Its got the thrill, the suspense and at times it can get a bit confusing. But that is my opinion and I cant say how you might feel about it after reading it. I felt that the story has a pretty slow pace. And I don’t like to read books with slow pace. But the thing that I liked in this book is the attention it gives to details. 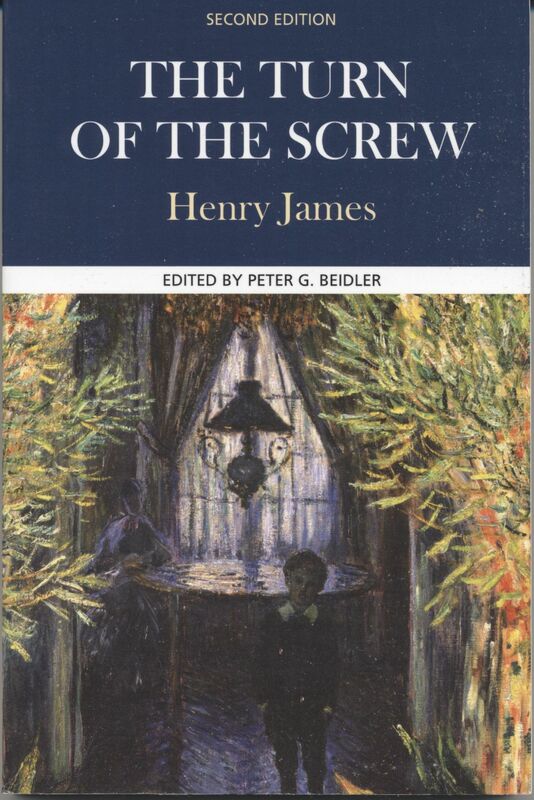 Henry James has given a lot of attention to details and I appreciate that. As far as the spookiness or the creepiness of the story is concerned, I think that it is moderate. Not too much and not too less. It is perfectly balanced. And I felt that, as one goes on progressing through the story, the reader might hate one of the characters. I certainly did. I think that you might too, if you read this book. The ending is quite confusing and raises a lot of questions. Its sort pf a cliff hanger. But at the end of the day, the reader will surely love this book. I sure did. Also, the readers who do not like fat books will also love this book. The story is pretty short. At least by my standards. This was my review and I would like to know what you people think about the book. Thank you for reading this post. I would like to hear your opinions in the comments section below. Do share this post as it helps me a lot.